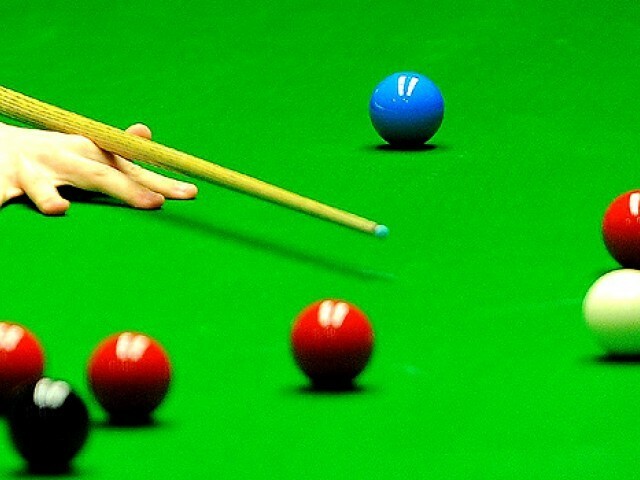 The 10th Independence Day National Bank Snooker Championship will kick off in Karachi from August 5. The tournament will be played at the National Bank Sports Complex till August 13. Forty players from across the country will take part in the competition. Asjad Iqbal will defend his title in this year’s tournament. The contestants have been divided into eight groups. The winner will be awarded Rs100,000 while the runner-up will get Rs40,000. The semifinalists and quarter finalists will get Rs20,000 each while the contestant with highest break will be awarded Rs5,000.